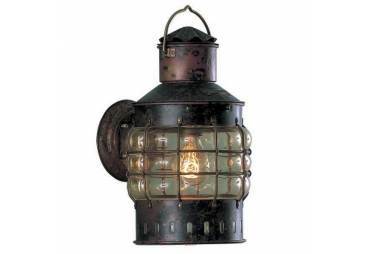 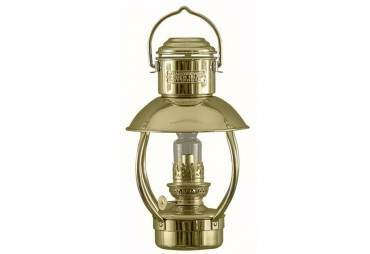 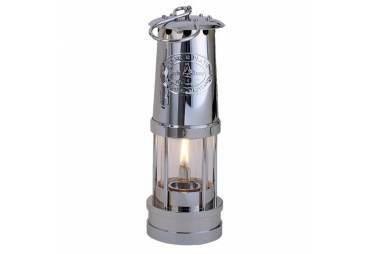 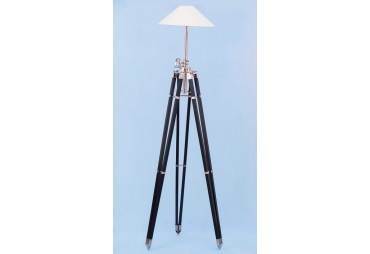 → Nautical & Coastal Decor >Lanterns and Lamps>Brass Masthead Electric Lamp 14"
Brass Masthead Electric Lamp 14"
This classically styled brass masthead electric lamp 14" is a fully functional lamp that you can actually plug in and use. 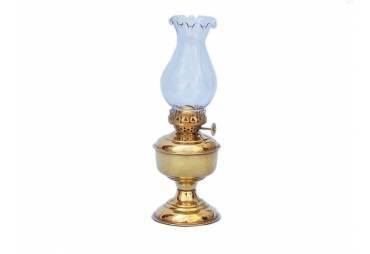 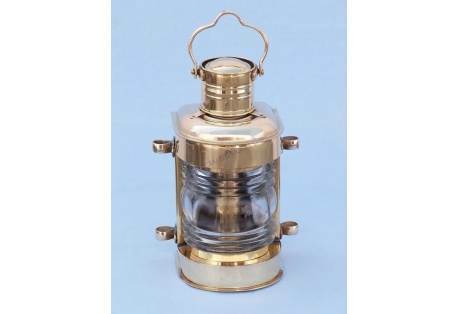 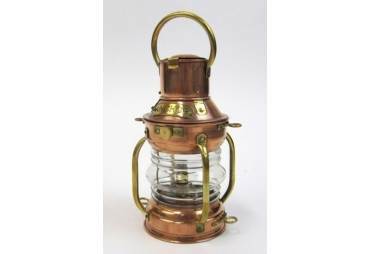 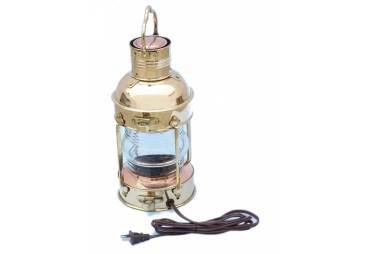 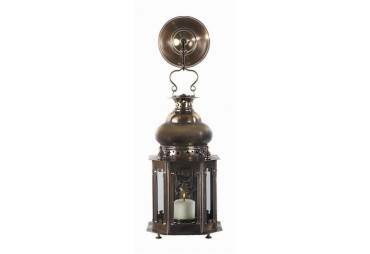 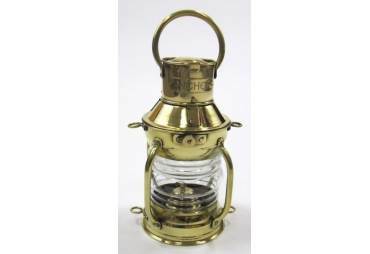 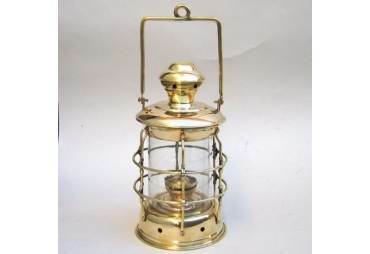 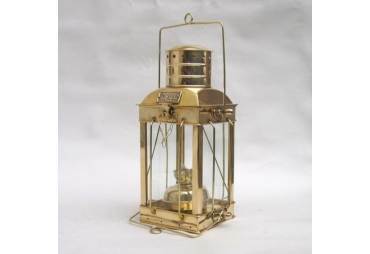 Expertly handcrafted from polished brass to create an accurate replica masthead lookout lamp as used on historical wooden tall ships, this lantern is true to the original design of period lamps. 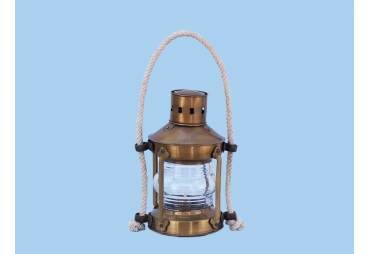 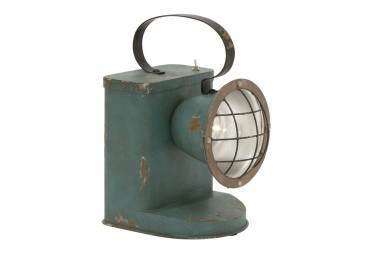 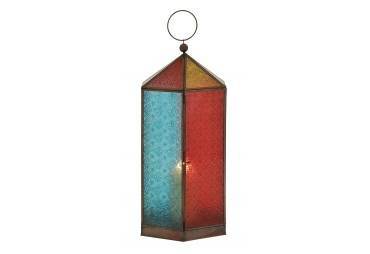 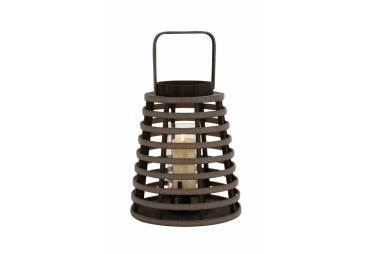 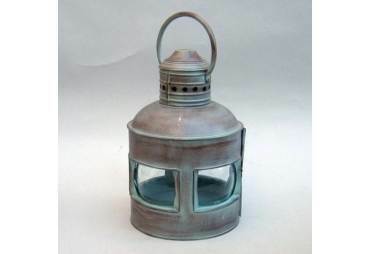 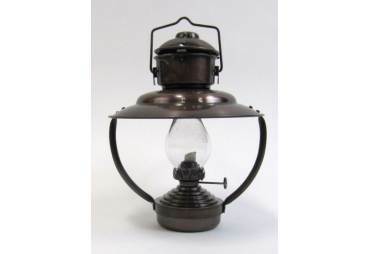 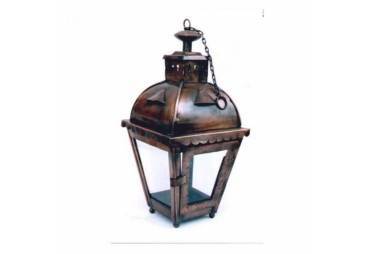 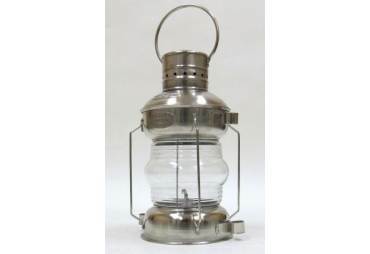 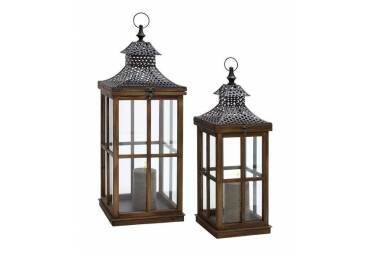 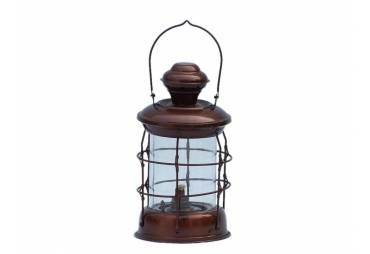 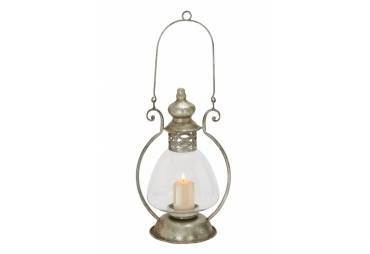 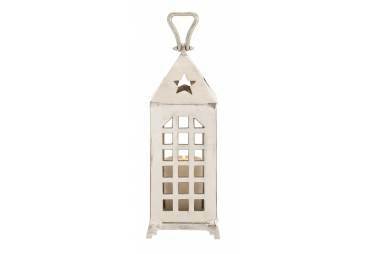 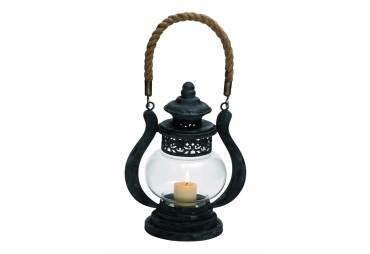 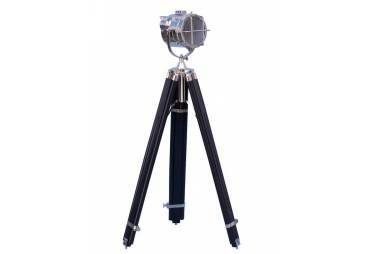 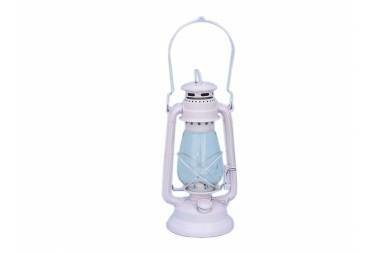 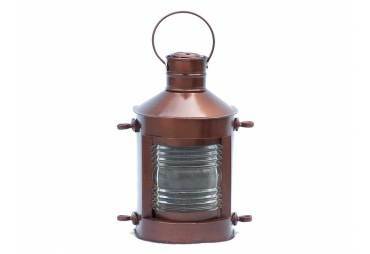 The lookout lantern also features a handle which allows the lamp to be hung on a hook or rope in a patio or garden, or placed on an outdoor table to provide stylish ambient light.